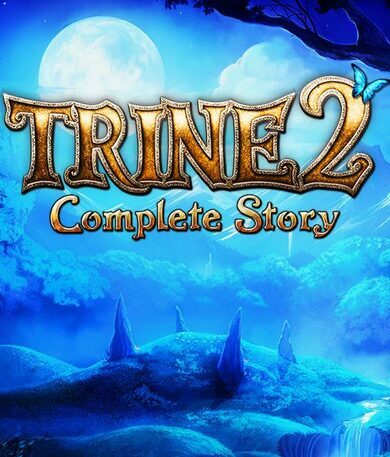 Trine 2: Complete Story is a stunning platformer developed by Frozenbyte. Join Amadeus the Wizard, Zoya the thief, and Pontius the Knight in their adventure in a fairytale world where you will stand against the goblins and destroy their evil plan! 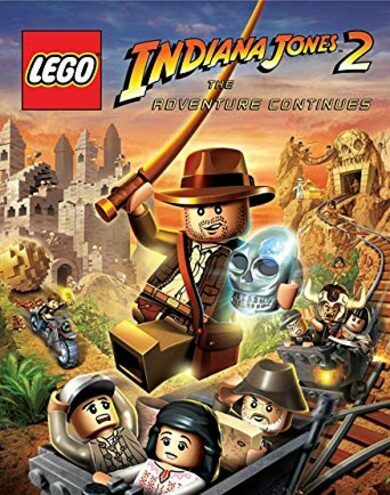 The Complete Story edition includes the main Trine 2 game, together with the Goblin Menace expansion pack and an unlockable Dwarven Caverns level!